There's No Place Like Home. 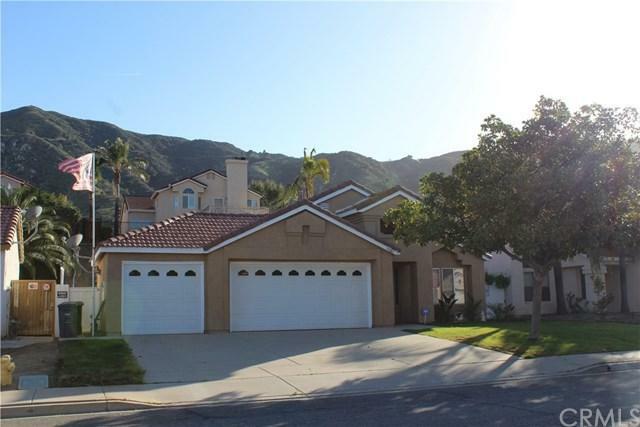 Lovely Single Story impeccable home in Lake Elsinore nestled in a neighborhood against a spectacular view of the Ortega Mountain! This home has a captivating open floor plan bathed in light, featuring spacious 3 bedrooms and 1.75 bathrooms. Separate laundry room indoors.Upon entering this tranquil home, notice the architectural designs, such as the lighted niche ready to display your favorite art work or collections.The living room is open to the formal dining area, which is great for entertaining. 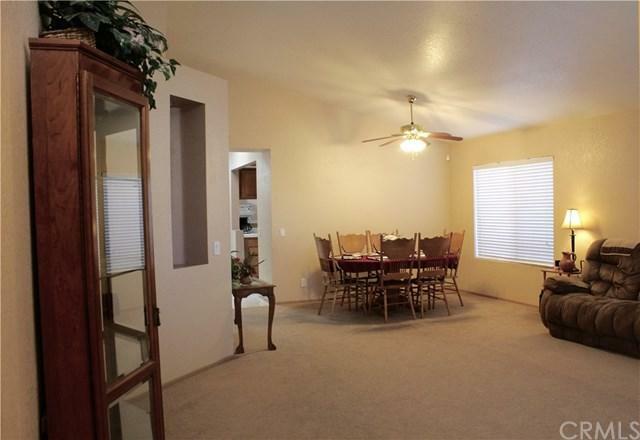 Enter the kitchen which has a great layout, large breakfast bar and ample storage including a pantry. The adjacent family room invites you to relax and enjoy the fireplace in the cooler months or exit to the backyard to enjoy the sun. 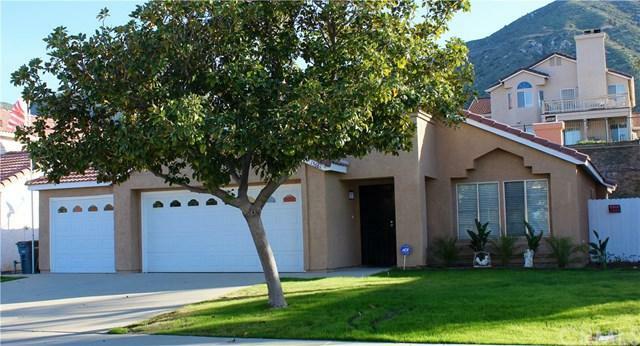 The front yard boasts lush landscaping with a beautiful mature Magnolia tree. ***Check this out...3 CAR Garage with drive thru access to the backyard! Bring your lake toys! 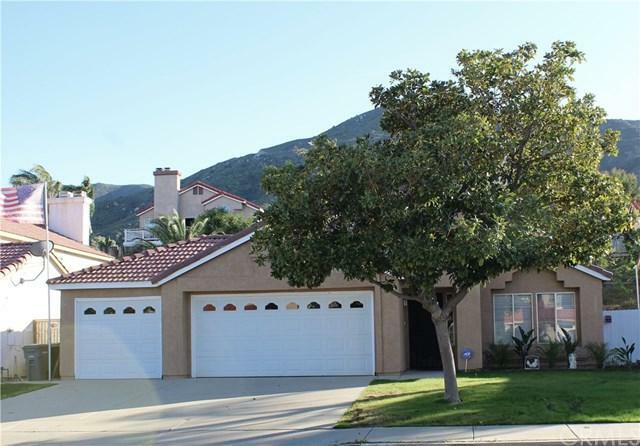 This home is conveniently located near the Lake, Ortega Highway, I-15, and schools. Enjoy the many amenities the city of Lake Elsinore has such as shopping, the Outlet Mall, Storm Stadium, MotorSports Park, Skydiving and so much more. ***Low Tax base with no HOA's making this home more affordable to purchase than to rent another. ***Hurry and make your appointment before it's sold. Sold by Janie Crisafi of Coldwell Banker Assoc Brkr/Red.